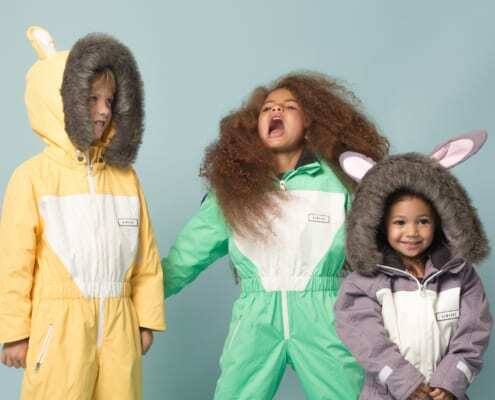 Looking for some kids skiwear that’s fun yet still durable & high-quality? Meet Dinoski. 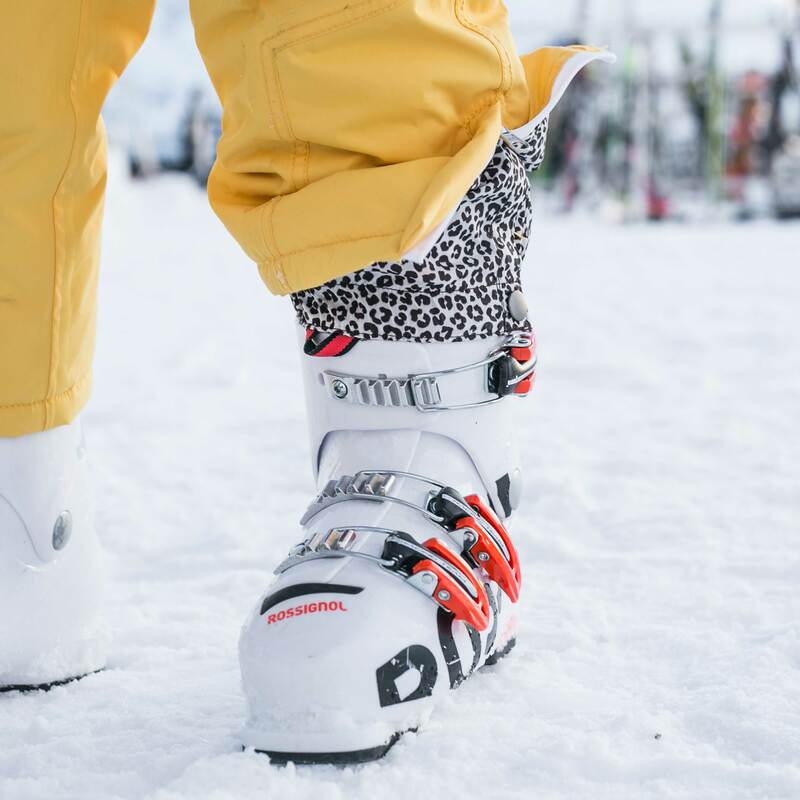 Our new friends have recently launched their children’s winter onesie brand so that your child can stand out and look awesome on the hill (It will make it easy for you to spot them as well!). Read on to get a glimpse at these roarsome winter onesies. We thought that the children’s skiwear market was too boring. 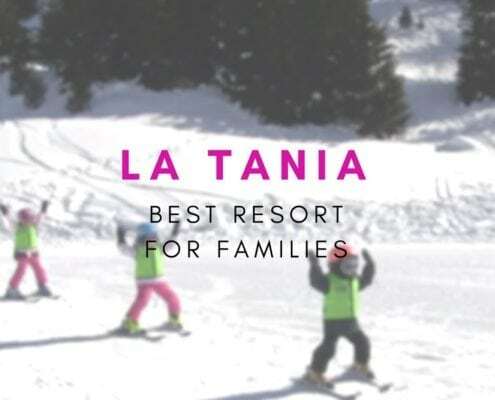 There didn’t seem to be any stand-out brands and every kid looked the same when wearing their helmets and goggles despite the fact that parents place huge importance on being able to easily spot their children on the slopes. Kids between the ages of 2-7 love dressing up as their favourite characters/superheroes at home, yet when they get to the mountains (the most heroic landscape on the planet!) they’re made to look like everyone else. Imagination was being restricted rather than encouraged in some of the most spectacular scenery on the planet. Magic was being missed. We had to do something about it. 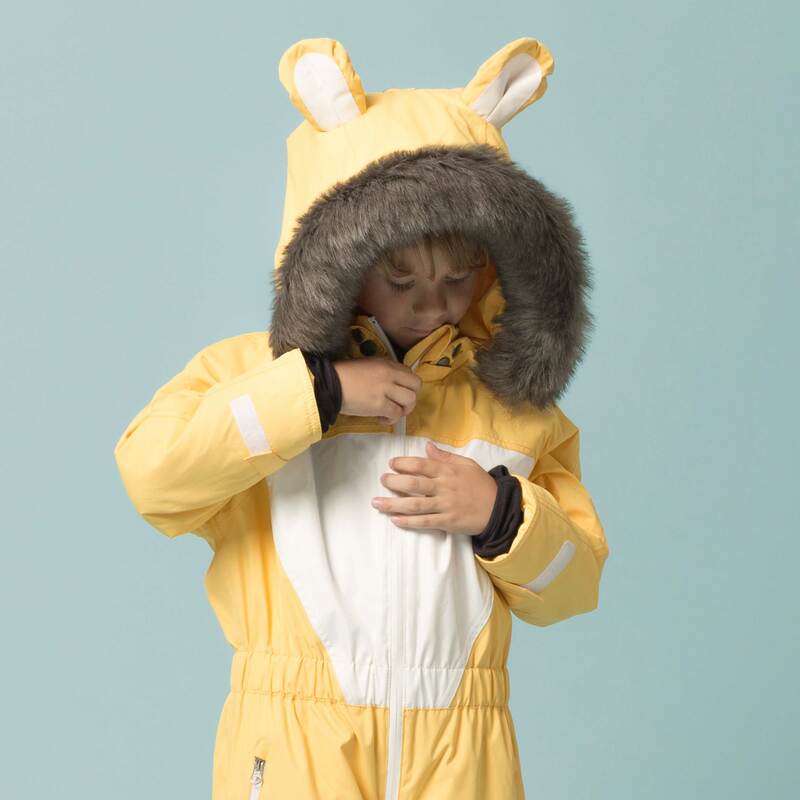 We are DINOSKI and we make fully functional, all-in-one, animal-themed skiwear for kids. Individually we are three good friends from London, who love a good adventure. Matt has the experience of running a ski brand (called Retro Mountain) and is the ‘Zoo Chief’ as the point of contact for both production and sales. Ed is ‘Head of Adventures’ which means that he handles operations and brand partnerships. Will is the self-titled ‘King of the Wild’, steering the brand vision and handling all things design and creative. How did you come up with the designs? We set ourselves the challenge of designing a ski suit which was a cross between a super-hero and an animal. 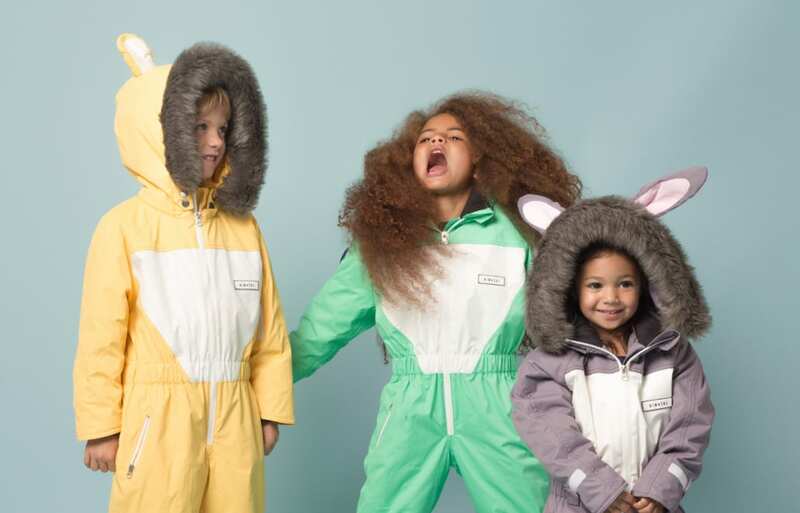 To do that, we literally found pictures of kids skiwear online and began to colour them in. Once we had designs that we were happy with, we wanted to bring them to life. 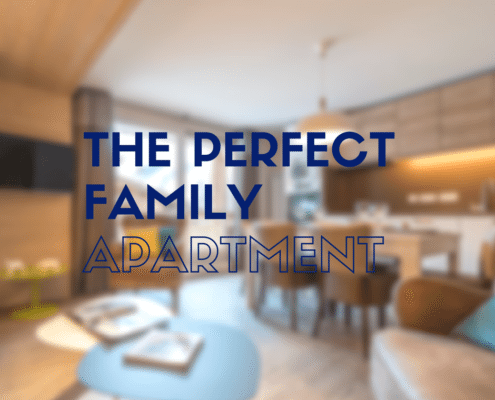 Rather than simply buying a piece of clothing, we wanted people to feel like they were adding an extra member of the family to their ski trips. We wanted kids to feel like their suit was also their best friend. To bring our suits to life we recruited the help of an amazing children’s illustrator who we found on Instagram, Jane Foster (check her out – she’s amazing). We asked her if she could create a character and storybook for each suit design, which would be included with every order. Luckily everyone seems to love the suits and characters as much as we do! Okay, but are they functional? More important than looking cool, we needed our suits to do the job. We like to say that we put the fun in functional as our suits have all of the technical requirements to keep the kids warm and dry after long days in the snow. Fully waterproof with taped seams and aqua seal zips. Our whole brand revolves around the great outdoors, so it’s important to us that we do what we can for the planet. We use recyclable fabrics, eco-friendly dyes, PVC free clothing treatments and faux-fur on our hoods. We also want to make parents lives easier, so we added secret pockets for mountain snacks as well as a special coating to prevent stains. All of our suits are machine washable and tumble dryer safe too! What’s the biggest lesson you’ve learnt while developing DINOSKI? Do not underestimate the power of momentum! It’s so so important to be proactive (if not relentless) with outreach to ensure that new opportunities continue to appear. Always have a positive outlook on any opportunity too. Don’t squash it before it’s had a chance to grow. Good energy attracts good luck! How did the first ski suit test go? That’s actually quite a funny story. For our first test shoot, we went to St Anton with only a handful of samples, no kids, one cameraman and an extremely optimistic faith that everything would go to plan. It’s worth mentioning that Darius (our mad cameraman) turned up at the airport with a small backpack of cameras and drones but no ski gear and we only found out on the plane that he couldn’t even ski! If that wasn’t enough, we had to convince a whole kindergarten of Austrian kids into doing what we wanted through a mixture of pantomime acting and broken English. It could have been an absolute disaster, but the kids were actually brilliant. They all loved our suits and we got stopped by people every 5 minutes asking where to buy one. Darius also managed to get some awesome footage by sliding around on his bum flying his drones so it all worked out well in the end! Our main focus now is spreading awareness and actually selling some suits! We have a pop-up event coming up at Soho Farmhouse (8th & 9th Dec) + 4x School Xmas Fairs. One other cool thing that we have up our sleeves is that we have just bought an American school bus which we have shipped over to the UK to convert into a mobile shop. The plan is to navigate the bus on a ‘Roarsome Tour’ of the Alps in the new year so look out for that. You can keep track of that adventure on Instagram: @TheDinoBus. What’s your core message you want to share? It’s easy to get stuck to screens these days, on mobile phones, video games and TV’s so we want to remind people that they can have fun outside too. The world is a beautiful place, especially in the mountains so we want to capture the imagination and encourage outdoor play. Are there any more characters in the pipeline? Of course! We have plenty more animals on the way. You’ll have to wait and see what comes next. Where can we buy a suit? The range is available to buy now on our website, and New Gen readers receive 10% off their purchase. Just use the code SKINEWGEN at checkout. We are also stocked with some awesome retailers throughout Austria, Andorra, France, US & Switzerland. Retailers include Kidly, Not On The High St, Internet Fusion (Surfdome), Absolute Snow, AS Adventure, Les Enfants (Courcheval 1850) & Alber Sport (St Anton).